When applied correctly, a marble sealer can act as an effective defensive shield against any foreign bodies from staining your marble. On the flip side, if a marble sealer is blindly applied to a marble floor or countertop, it could end up being counterproductive. Every stone is unique and needs to be treated with caution before you can apply a natural stone sealer to establish whether application of the sealer will benefit the stone. What Exactly is a Marble Sealer? A marble sealer is regarded as a surface treatment that is usually applied to marble to clog any pores on the marble surface and prevent any foreign substances from penetrating the marble surface, hence preventing stains. Marble sealing is often done with impregnator sealers which are made of liquid-based solvents and solid resin. The solvent is usually a carrier which will penetrate the pores in the stone surface and later evaporates leaving a solid resin which plugs the marble pores. Impregnator sealers are usually below-the-surface sealers, and when they are applied and absorbed by the marble, they will do an excellent job of preventing stains. This is the sole function of marble sealers, and they do not affect the surface appearance of stones. 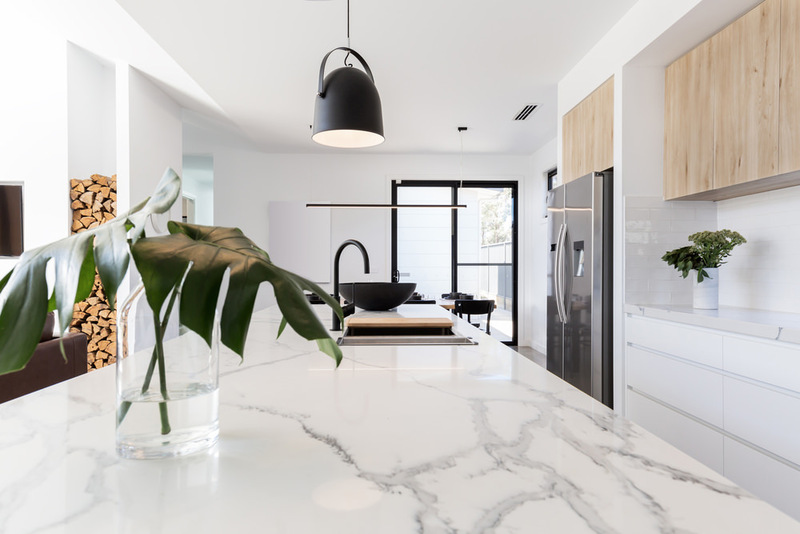 Although marble in itself is quite an attractive stone to look at, there are many reasons why marble sealing has become standard practice in our floors and countertops. 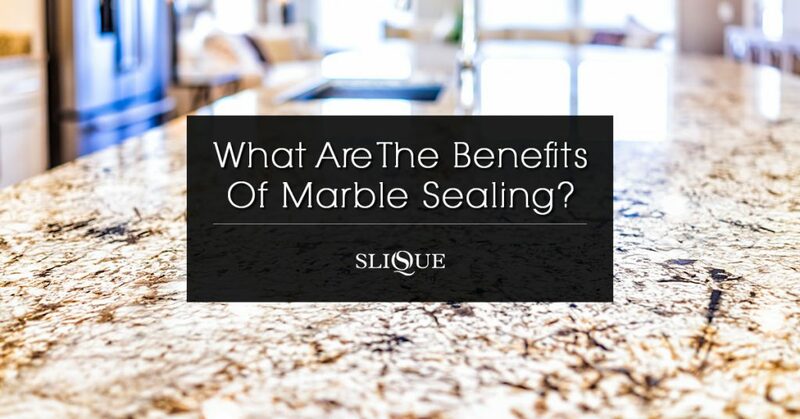 Here are some of the benefits of marble sealing. Unlike the popular notion, marble is a less porous stone, but if it is given a lot of time, liquids can penetrate the pores of this stone. And once the liquid penetrates the marble, a stain could occur once the liquid evaporates. Hence, a marble sealer helps prevent this. The carrier compound of this sealer is meant to impregnate the stones pores and leave resins which physically block any foreign liquids from getting into the stone hence preventing stains. 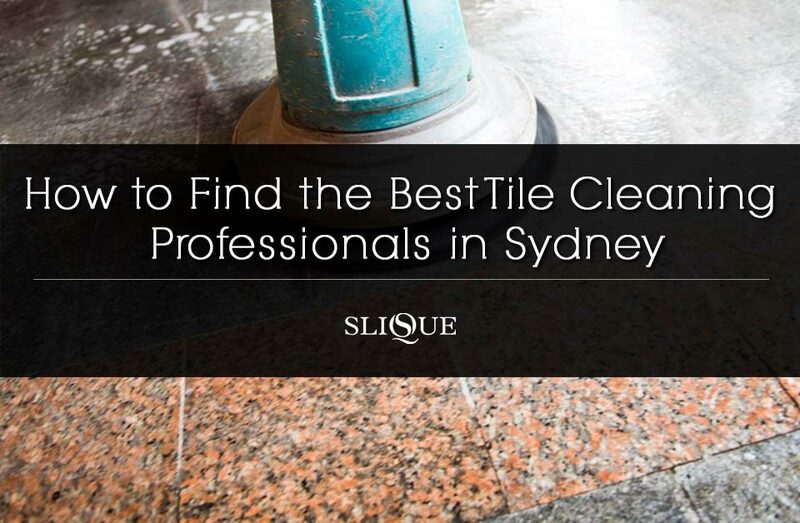 While marble sealers do an excellent job regarding preventing stains, it is equally important to note that sealers are not perfect and if fluids are allowed more time, they can penetrate and leave stains on the marble stone. Therefore, once you apply the sealer, it is crucial that you always remember to clean and care for the marble. 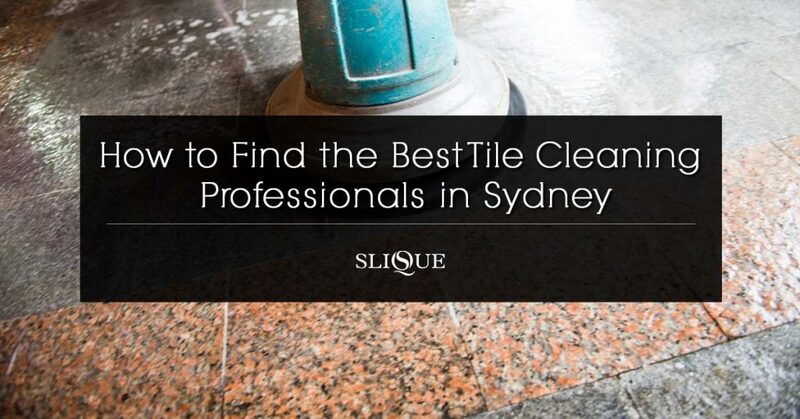 Sealers are not perfect, and the marble stone will still need cleaning after a spill. Although this is rarely the main reason why people seal their marble floors, the truth is that the sealing act could aid in offering slip resistance. Some chemical sealants will do a double duty, protect your floor and create gentle traction which will make the floor more slip resistant. This is an excellent safety function in areas with heavy traffic or indoor spaces that often have to deal with lots of water splashes, like a bathroom or laundry. 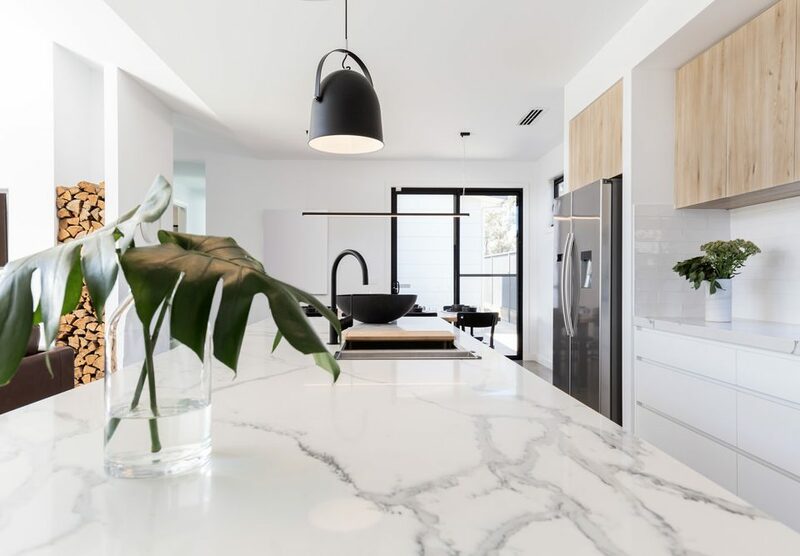 While many people only look at marble sealing from the point of coating the natural stone so that it is not easily affected by chemicals, the truth is that the application of sealants could be an easy way to add a sense of style to your living space. One great benefit of applying marble sealers is that it can instantly improve the appearance of your living space, giving it a look that is not easy to imitate. Similarly, marble is usually available in an array of colours and even with stunning multi-colour mixes, offering flexible options for various decorative schemes. While many people do sealing to protect their marble stone, the truth is that applying a sealant could make it easier for you to clean your floors and countertops also. Dirt and fingerprints can be easily wiped away because they will not stick to the sealant. 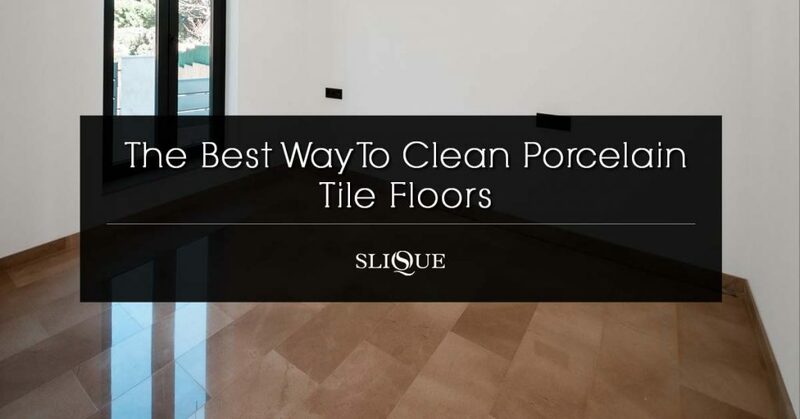 And since fluid will only bead on top of the sealant and will not be absorbed into the stone, it is often easier to clean once you are done with cooking, and you will not have to do much scrubbing. 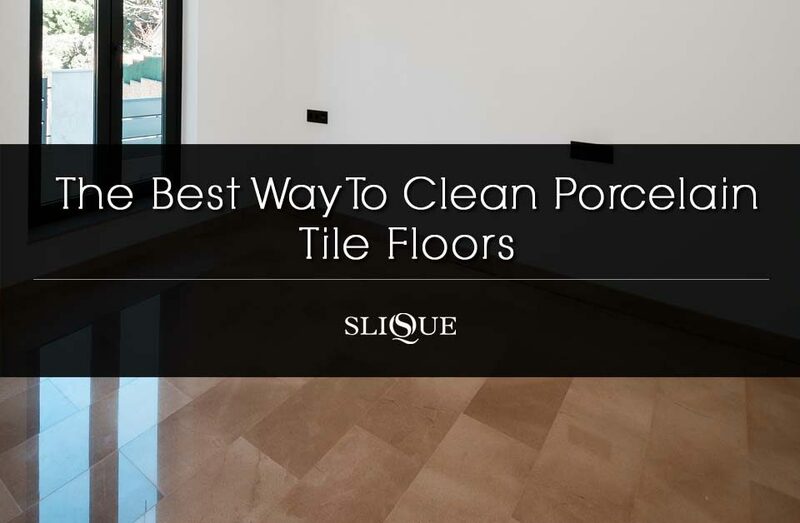 Therefore, if you want to make your cleaning work more manageable, you should consider sealing that marble tile or countertop. • Kitchen Countertops: These areas encounter staining agents daily and could benefit from sealing. • Bathroom Countertops: Staining agents like lotions and cosmetics will always come into contact with these areas so sealing is highly recommended. 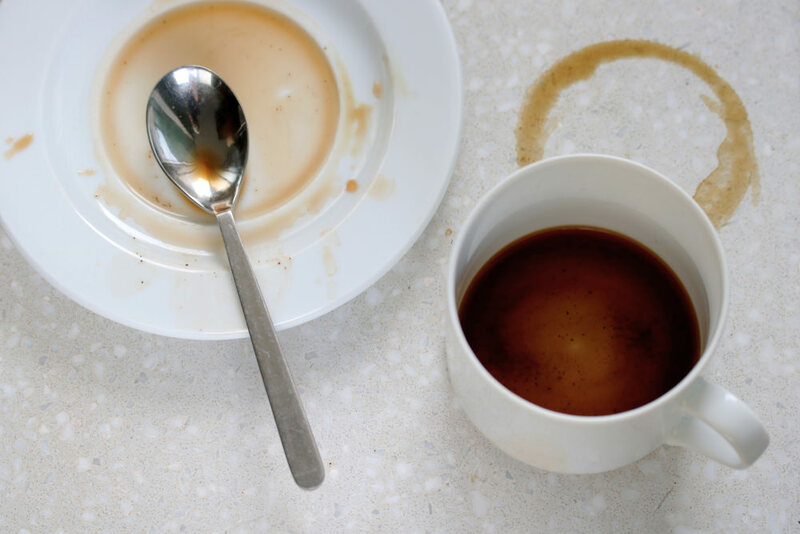 • Marble floors: From coffee spills to dust, marble floors are victim to endless staining agents and sealing could protect them from most of these agents. Before you seal your floors or countertops, you should perform a simple test to determine whether sealing is necessary. Pour some drops of water and wait for a few minutes. If the water absorbs into the stone or its color changes, there is a need to seal the marble.